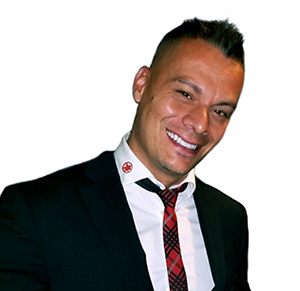 Air Canada Vacations has announced the promotion of David Côtéto the position of General Manager, Sales – Quebec & Atlantic. Dana Gain, Senior Director of Sales, Groups & Partnerships, says Côté has been a key player in forging relationships and supporting suppliers and B2B partners during his time with ACV. He has also received many awards during his tenure, including being recognized as Sales Representative of the Year on numerous occasions. In his new role, Côté will be responsible for the implementation of the sales strategy in the Quebec and Atlantic markets. As well, he will oversee the Area Sales Managers to ensure sustained sales growth in all B2B lines of business. Based in Montreal, Côté will report to Gain. “We’re very pleased to be appointing David to this position after his long tenure with Air Canada Vacations. With his established relationships in the trade community and his passion for the business, we are looking forward to David’s contributions in his new role.” Gain said. Reporting to Côté will be ASMs Veronica Di Ruocco, Dave Boudreau and Judy Munden.